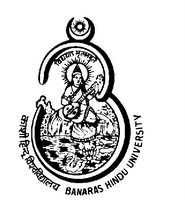 Banaras Hindu University (BHU) varanasi, Uttar pradesh (U.P) as per Rolling Advertisement for Faculty posts (Advt. No. 05/2012-13) invites applications for filling up of the 645 post of Assistant Professors, Associate Professor and Professor posts. Qualification: Candidates should have minimum qualification as per the UGC Guideline for Teachers and Others Academic Staff in Universities.